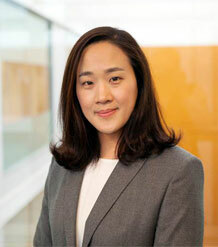 Min Park joined the Business School in 2016 as a Lecturer in Finance. Park MK (2018). What drives corporate insurance demand? : Evidence from directors’ and officers’ liability insurance in Korea. Journal of Corporate Finance, 51, 235-257. Full text. DOI.